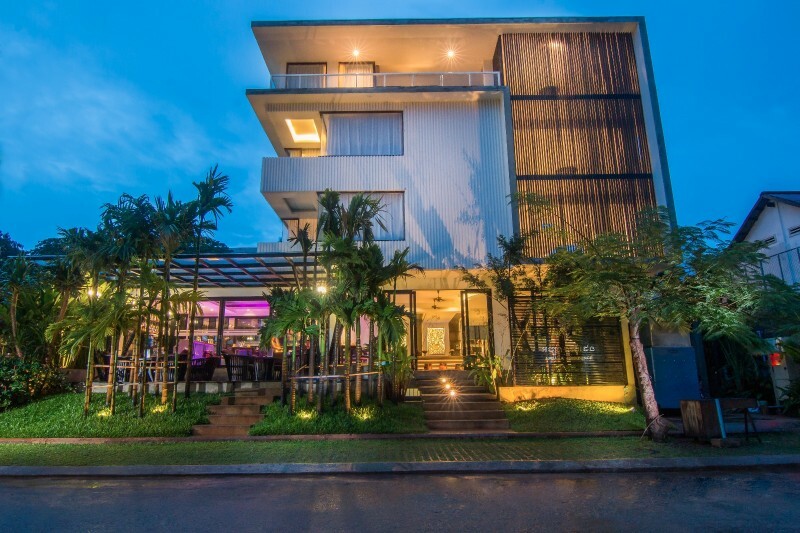 When you're looking for a relaxing, luxurious stay in Siem Reap City, look no further than the beautiful Apsara Residence Hotel. 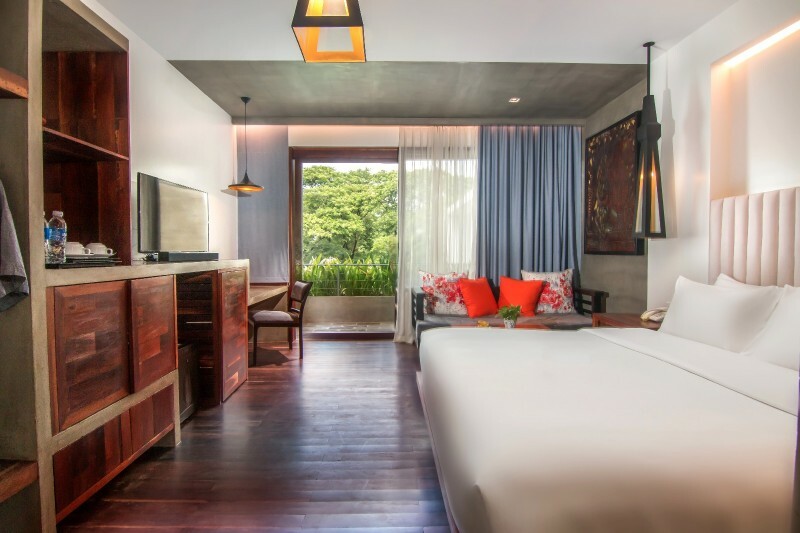 Overlooking the gorgeous Siem Reap River and just minutes from the Siem Reap International Airport, you'll enjoy access to premium amenities and local culture like no other place in Cambodia. The Apsara Residence Hotel offers spacious rooms to fit your every need, be it a cozy deluxe, executive room with a private pool, or a fully furnished Apsara Residence Villa. Not only that, but you'll also enjoy our world class restaurant, adult bar, on-site fitness facilities, expansive pool and even our relaxing spa. 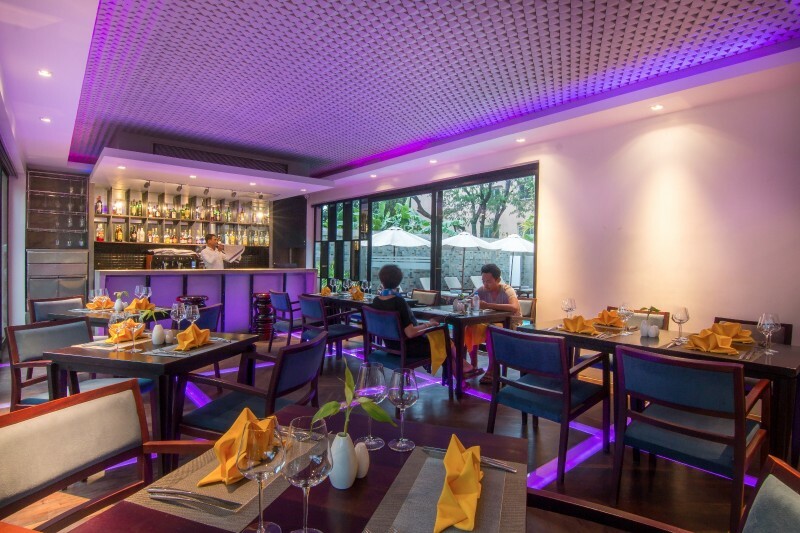 For sightseeing and nightlife, you'll be within walking distance of the Royal Palace, Pub Street, which features unique restaurants, bars, and pubs, the Old and Night Markets, and even the Angkor Trade and Lucky Malls. A short drive or taxi ride and you'll also find the world renowned Angkor Wat World Heritage. © 2016 Apsara Residence. All rights reserved.